I’ve come across online banks and the major name banks and none other compares to chase. With chase you can do everything you need to do. 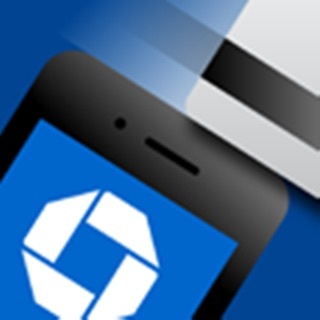 Literally everything you would need to do are included with the accounts you have with chase. Paying others: online banks don’t have the option of sending your money quick with zelle, chase offers zelle which means as soon as you hit the send button anyone with a bank that offers zelle can receive your money quick. Making deposits: one thing I love about chase is the convenience with their locations and branches. In New York where I’m from there’s a chase bank literally in front of Madison square garden and several around the neighborhood. Meanwhile any other location from a different bank you would have to walk further out several miles in some cases. 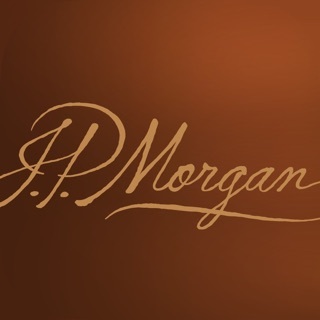 Investing: investing with chase has been the best trading experience I have so far, other trading apps don’t match the convenience that chase offers , you can transfer money from your checking or savings account using a brokerage transfer and make cash available to your account instantly without having to wait multiple business days like other trading apps. Plus a bonus if you sign up right now you can get 100 free trades. And then after it’s 2.95 . Definitely a better offer than other competitors right now that charge 6.95 per trade. My husband and I have been a customer of chase bank for many years. For personal and business accounts. Two weeks ago we went to the Montgomery facility at 505pm. We were asked what needed and advised we needed a savings account. After 10 minuets the manager Konrad Kasza advises we had to make an appointment for that service. It was 515pm. It would take 1 hour. Not a sole in the bank except for the drive through. I told him that was unacceptable and why an hour since we have accounts. This was for my son and he got a checking account already. He just wanted to call it a day and not bother with the little guys. It’s people like us that keep banks open. We went home and my son was able to create a savings account on his phone. Very disappointing about the laziness of your employees. I don’t care about service But he could have advised us that we could set it up online as well. So yes I like your app since your employees not all employees but the majority are very lazy. Shame on him being a branch manager. I’m encouraging my husband to move our business accounts and we will close our other accounts. The only thing you have going for your bank is the convince of location for deposits. I’ve been using the app for over 4 years now and I’ve had no problems using anything. Mobile deposit checks works great, everything gets updated and I can pay off things whenever. The only problem I had was recently where I got a new phone number and my old number got disconnected, and I didn’t go into my chase app or the chase website to change it right away. I got locked out of my account for a total of 5 days. I called chase and got transferred twice and then had to wait for a call from one of them which I missed. Just because the only way to confirm it’s me is to send a text to my phone number that’s on chase which was my old number (which is disconnected). They kept saying that’s the only way to get into chase. This only got resolved because I got a “fraudulent activity” email. So I call them and then they finally confirm it’s me. And I’m able to change my phone number this way and get a new password for my chase app. That was definitely a hassle which was my fault in the end. But it’s good that the security is so good on the chase app.